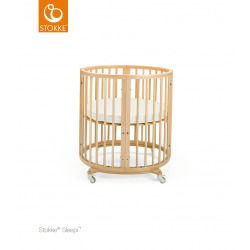 Stokke® Sleepi Mini is the perfect first bed for your baby. 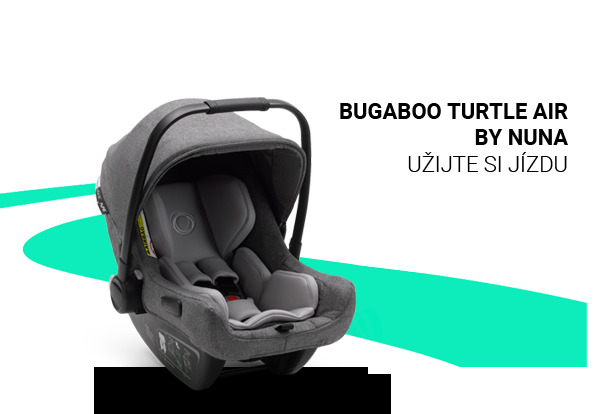 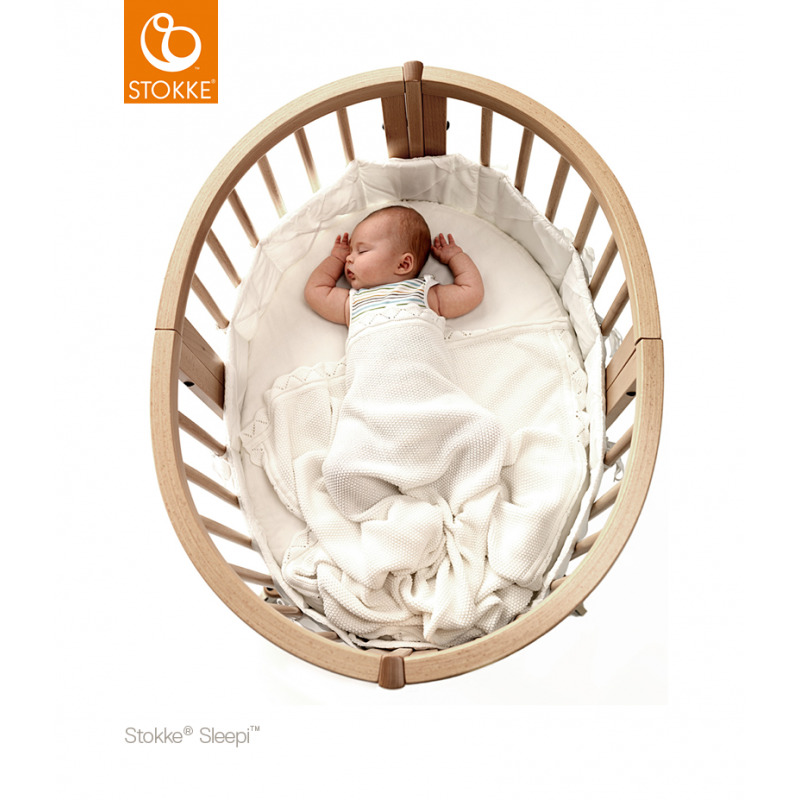 Its distinctive oval shape provides your baby with a sense of security by creating a cozy nest-like environment. 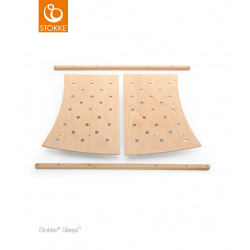 With adjustable height positions as well as the ability to grow with your child, Stokke® Sleepi expands to accommodate the changing needs – and sizes – of the growing child while maintaining a comforting familiarity. 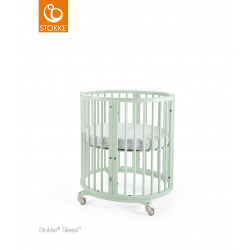 The bed creates a small footprint in your nursery while the lockable wheels make it easy to move from room to room. 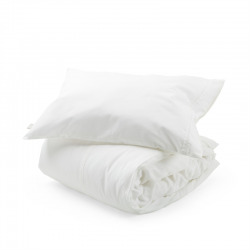 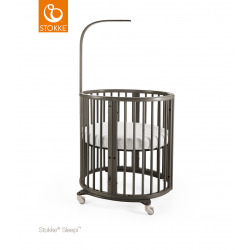 At only 67 cm/26 inches wide, it is amazingly efficient in even the smallest of spaces. 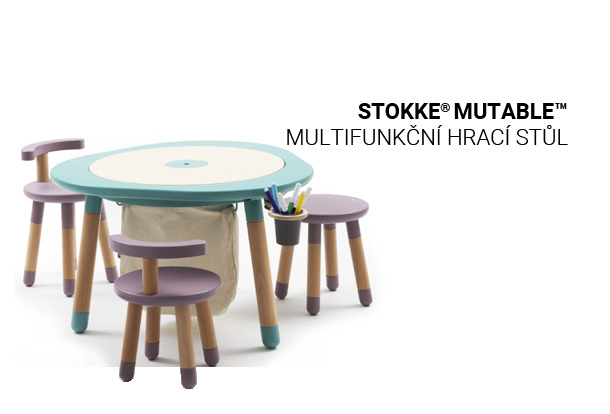 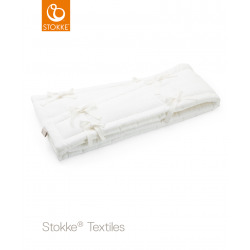 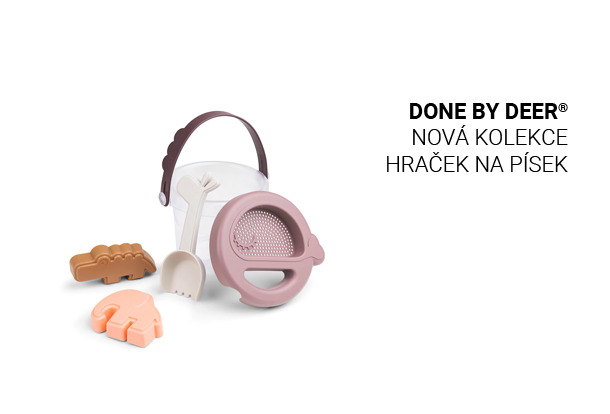 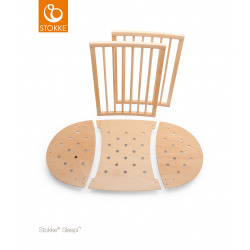 Organic mattress alternative Stokke® Sleepi™ CocoMat sold separately. 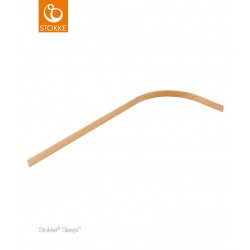 Complete Stokke® Sleepi™ Mini bed, mattress (drape rod not included). 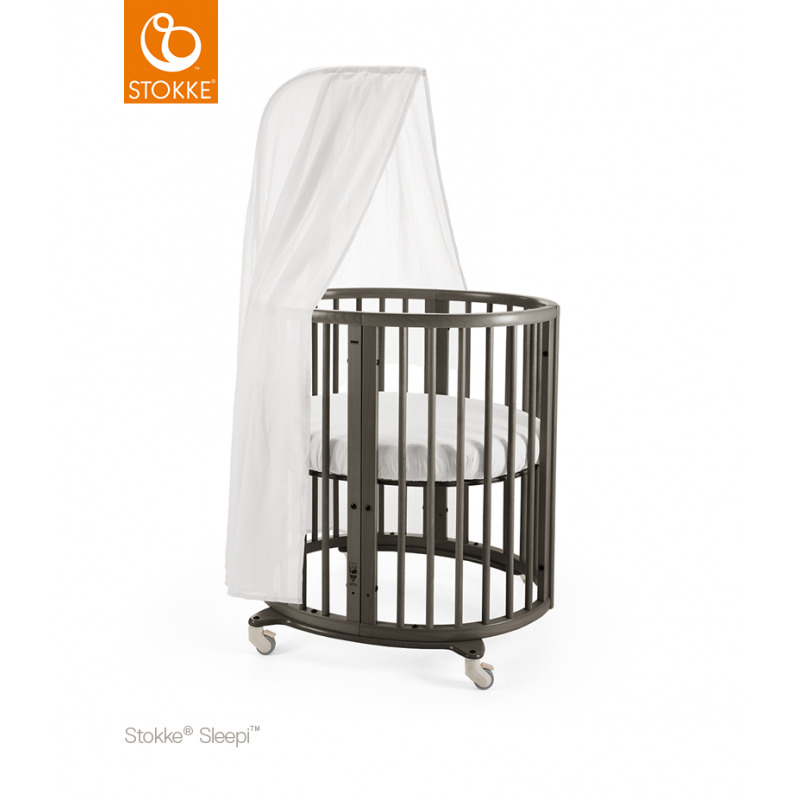 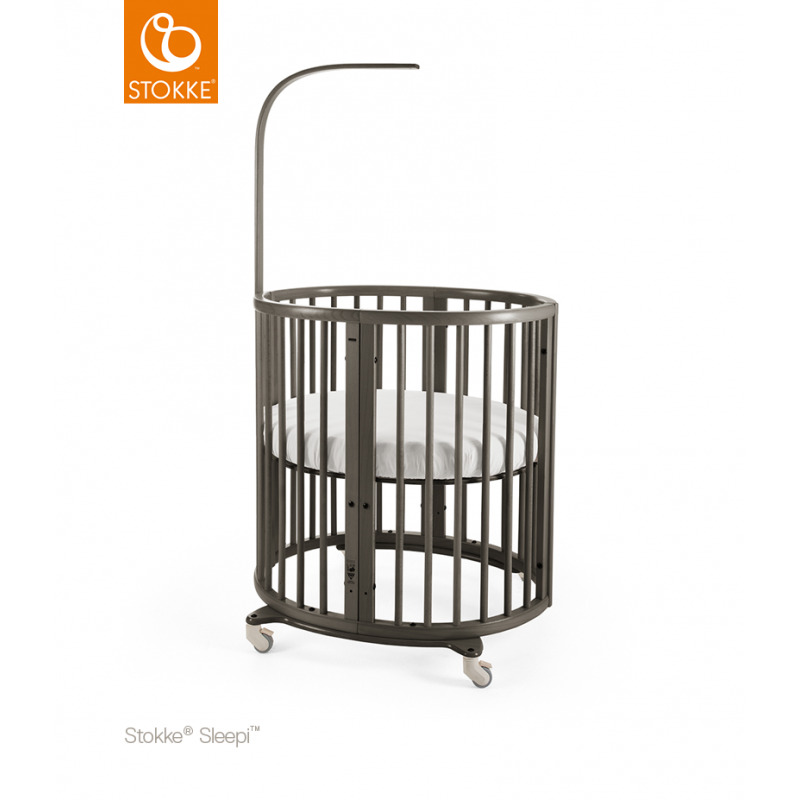 The Stokke ® Sleepi ™ Drape Rod is designed to be used with the Stokke ® Sleepi ™ Mini bassinet and Crib. 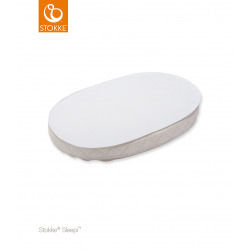 Perfect oval shape to wrap around the Stokke ® Sleepi ™ Mini Mattress. 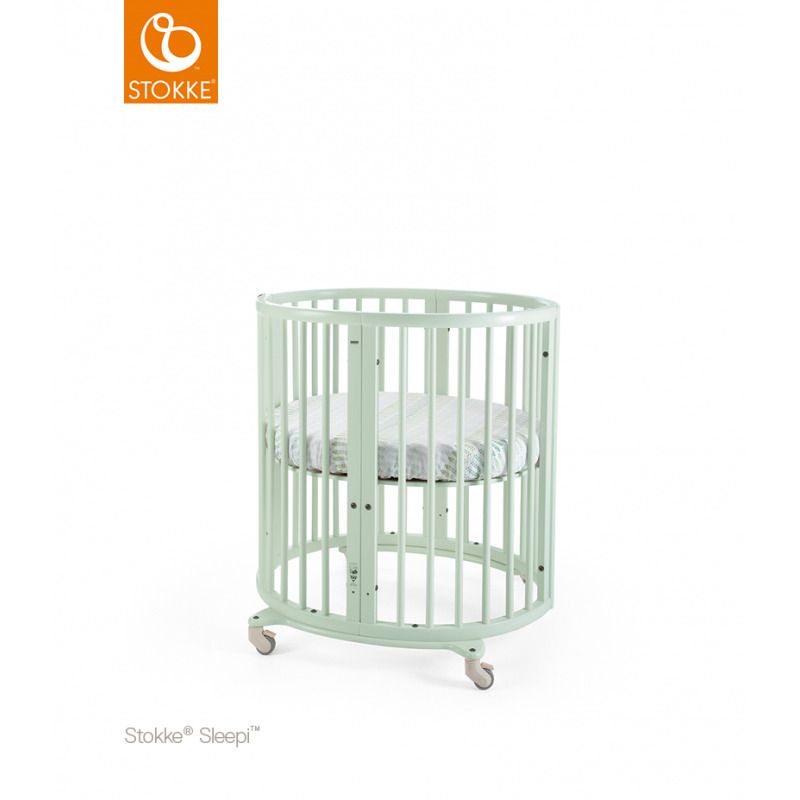 Surround your cot in softness. 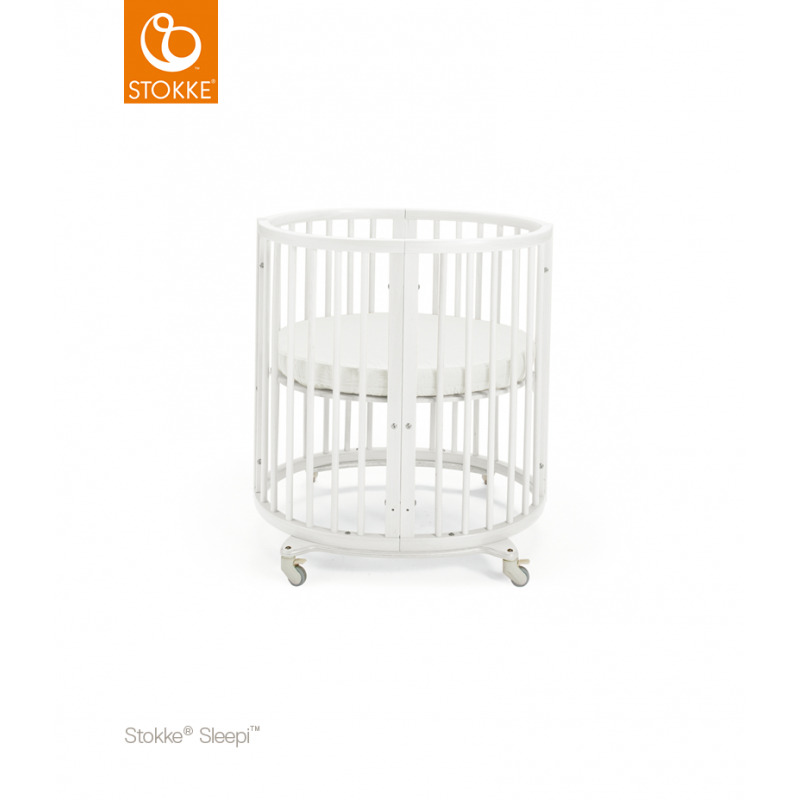 This protective bed bumper fits perfectly to the Stokke ® Sleepi ™ Mini.